Deep, Soulful, Dancefloor Bliss on a bangin sound system! Courtesy of Vivencio Peralta & Paul Psoul! 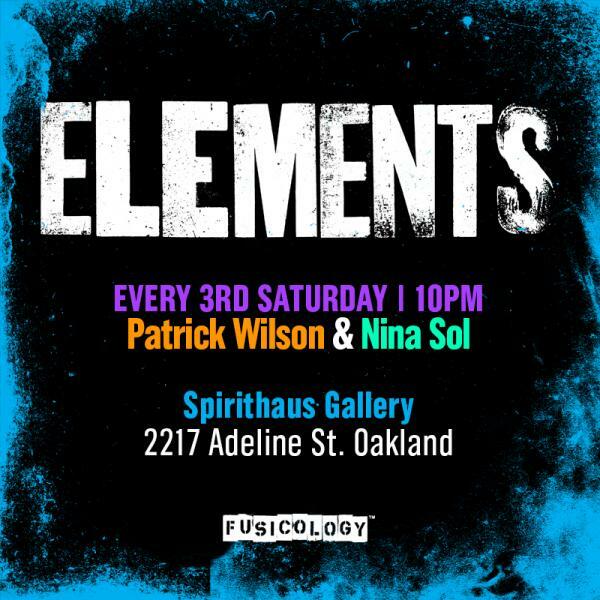 Dancer-turned DJ, Patrick Wilson is known around the globe & locally as a LEGEND in the Soulful House community. Nina Sol’s genre-bending sound always elevates the crowd and keeps them moving. Whether it is Paradise Garage inspired classics, soulful house rooted in gospel, R&B, funk & jazz, or South African house and Afrobeat, Cuban Rumba, Deep and Tech House and everything in between… this mighty pair brings you an unparalleled experience that stays rooted in the underground black expression of soulful dance music. Come out & dance & vibe with us! Much ♥!